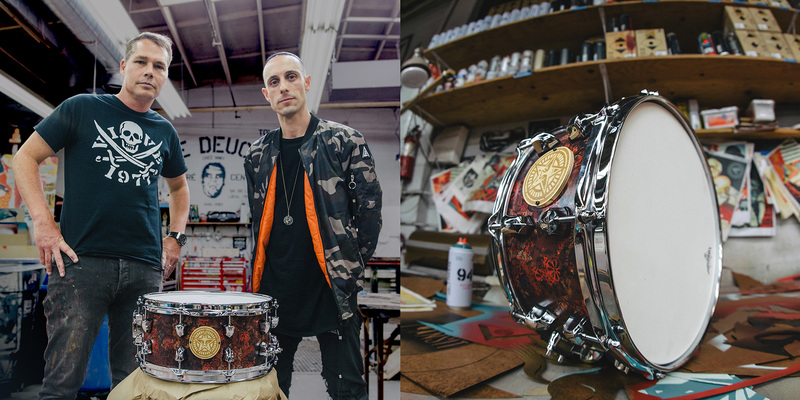 In an effort to celebrate the arts through the fusion of music, street art, and craft, SJC has teamed up with Shepard Fairey of OBEY and Frank Zummo of Sum 41 to create the Rise Above Limited Edition Snare! 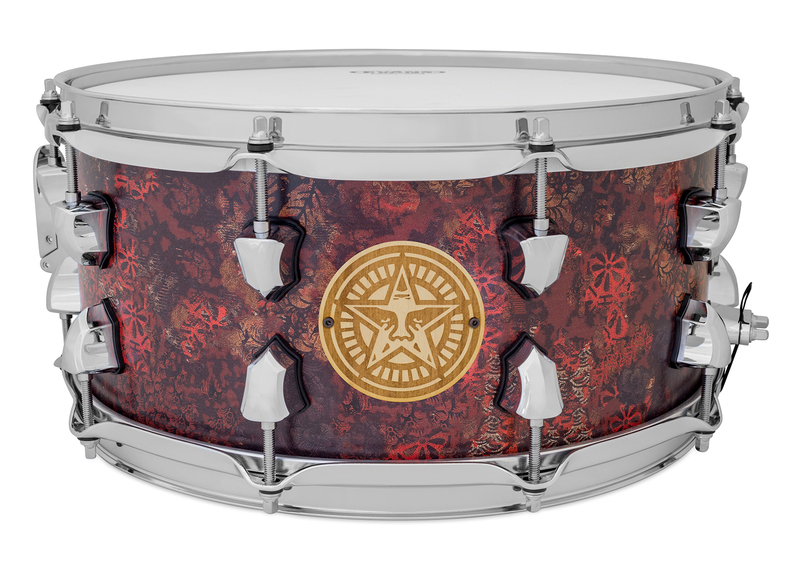 Only 25 of these snares will be made, each with their own Certificate of Authenticity (signed by Shepard, Frank, and Mike Ciprari of SJC Drums), as well as a unique serial label and birth certificate numbered #1 - 25. 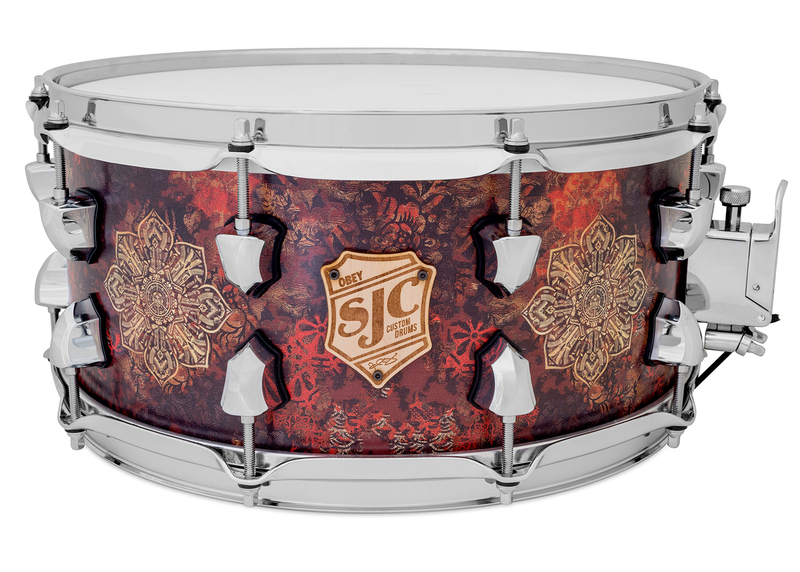 These snares will go live on October 1st, 2018 and will be available through SJC’s website and select participating dealers! 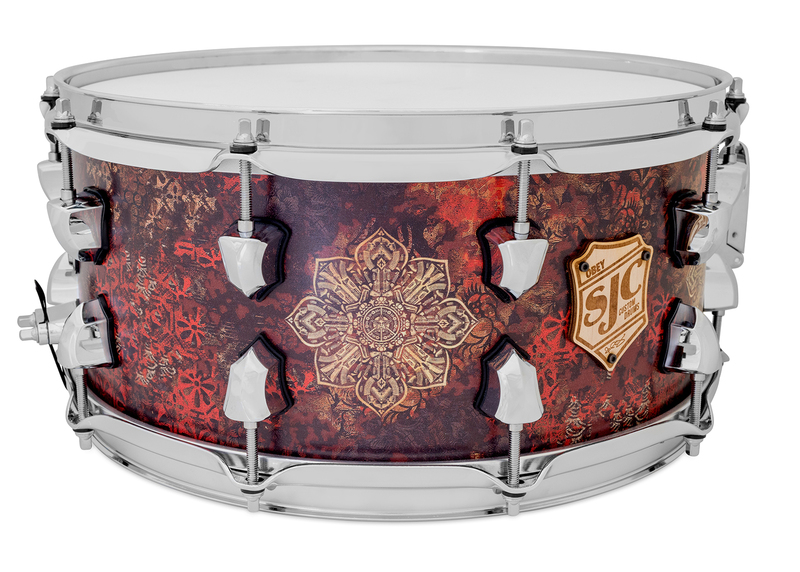 The snare features custom “Rise Above” artwork designed completely by Shepard and is based on the first collaboration kit we created for Frank Zummo! 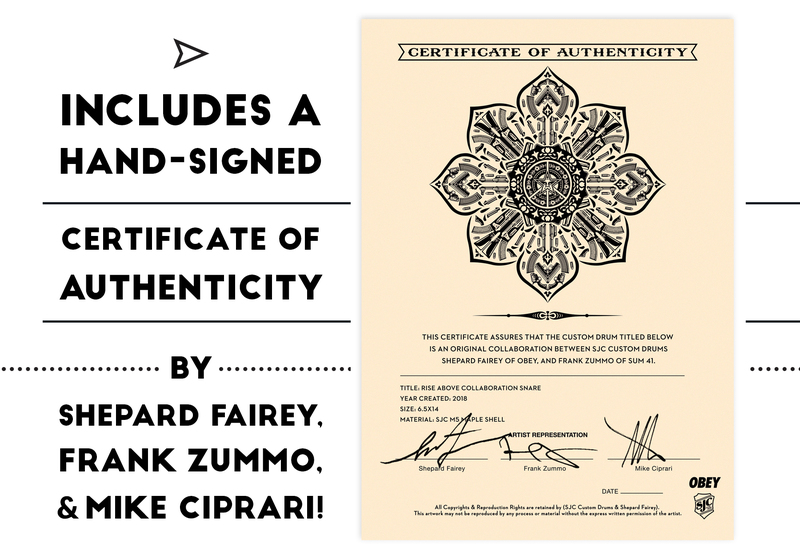 At the front of the snare is a custom wooden badge with the OBEY logo and Frank’s signature. 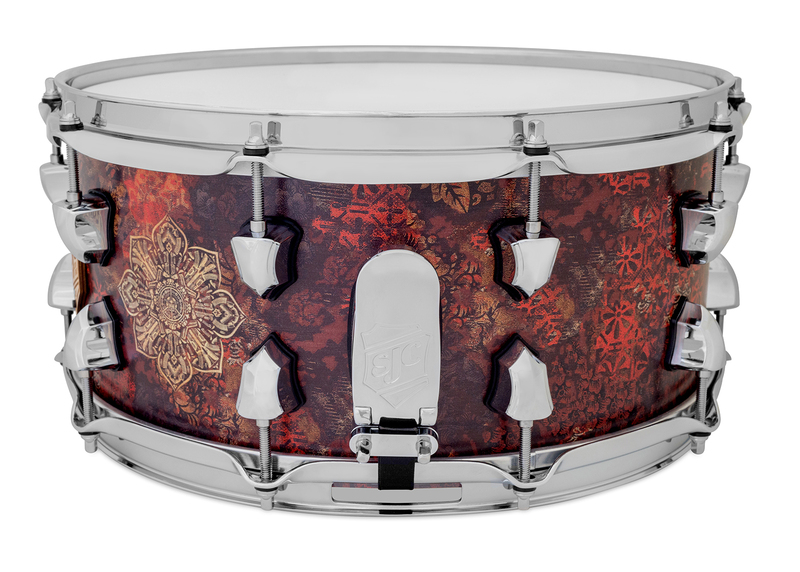 On the opposite side, we’ve included custom OBEY Giant badges that are handcrafted for each shell. We worked carefully with Frank to achieve his signature sound; full with plenty of attack to cut through in a live setting while maintaining sensitivity and responsiveness for the studio! 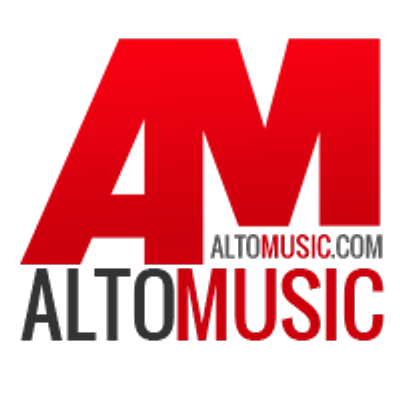 This collaboration is rooted in the like-minded passion of inspiring others through artistic creativity. 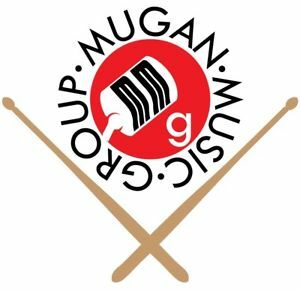 To further commemorate our desire to keep the pursuit of arts alive, we will be donating a portion of the sales towards a scholarship for students at Silverlake Conservatory of Music in Hollywood, California. $999.99 // *Proceeds go to charity!